Choose from a variety of twin sized headboards to accent the unique style of your child. In different colors and finishes, with sophisticated but fun styles, you are sure to find the ideal fit to suit your youth bedroom. 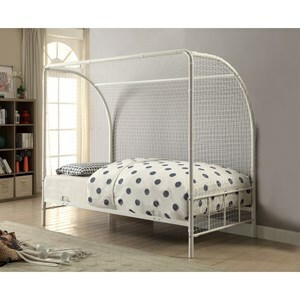 Browse other items in the Youth Beds collection from Value City Furniture in the New Jersey, NJ, Staten Island, Hoboken area.